Stereo headphones have been around since the middle of the last century and 3D audio in headphones from the 1990s. Impressive as the spatial effect from 3D can be, the sound is still always relative to the listener as the headphones are on the wearer, whereas speakers position the sound relative to the room or other space. Until now, that is. 3D Sound Labs new headphones keep sounds in their place, even as the wearer moves their head. 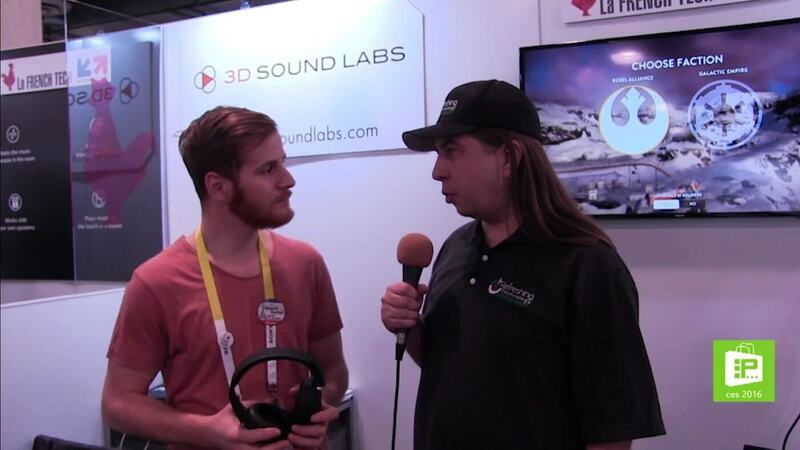 Scott finds out more from Maxime Sabahec of 3D Sound Labs on how their headphones keep sounds still. 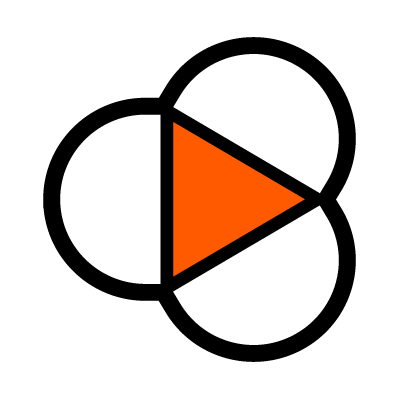 The 3D Sound One headphones use motion sensors to understand the position of the wearer relative to the sound stage. The embedded gyroscope, accelerometer and magnetometer send information back to the PC via Bluetooth which then adjusts the positions of the sound in real-time as the person moves. This realism increases the immersive experience and while it’s good for movies, it’s great for VR. The 3D Sound One headphones are available now for US$299 from Amazon and the 3D Sound Labs website.